Carrissa has dedicated the last decade of her life on inner growth. In 2011 she chose a path of celibacy in order to better understand herself and the world around her. Carrissa has spent literally thousands of dollars on renowned master healers, intuitives and highly trained shamans from around the world. She strongly feels the way out of the never-ending human struggle is through constant self-transcendence. She hopes to inspire her audience to find the love and light of God within. 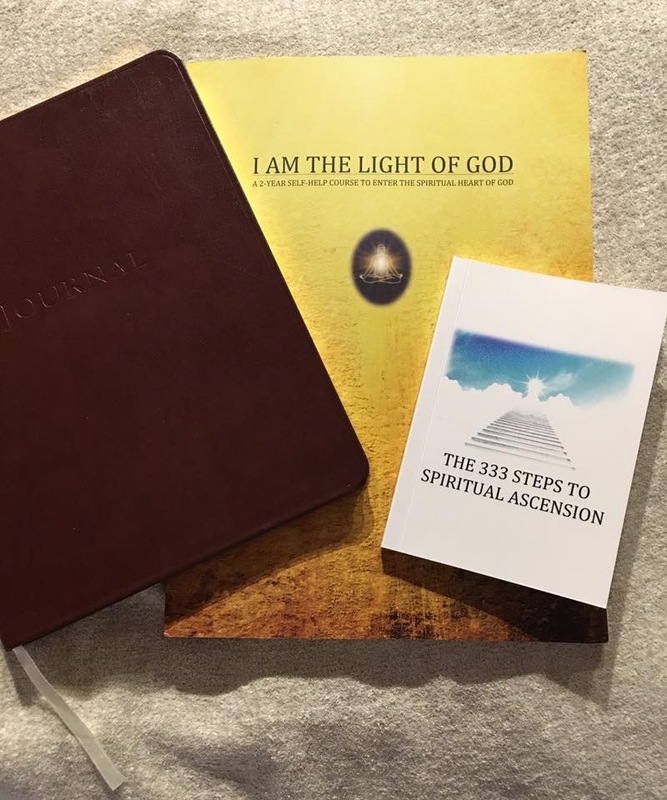 I AM THE LIGHT OF GOD, a 2-year self help course to enter the spiritual heart of God channeled by Glen Russell is now available in PDF format for FREE - click on the link below. This is a course in training the mind to be disciplined. You will be meditating twice a day and writing letters to God. And silently repeating affirmations such as "I am the Light of God, consuming the seed of discontent." It is extremely powerful. If you don’t know where to begin on the spiritual path, follow this course for FREE. To read more enlightening messages by Glen Russell click on the Instagram link below.